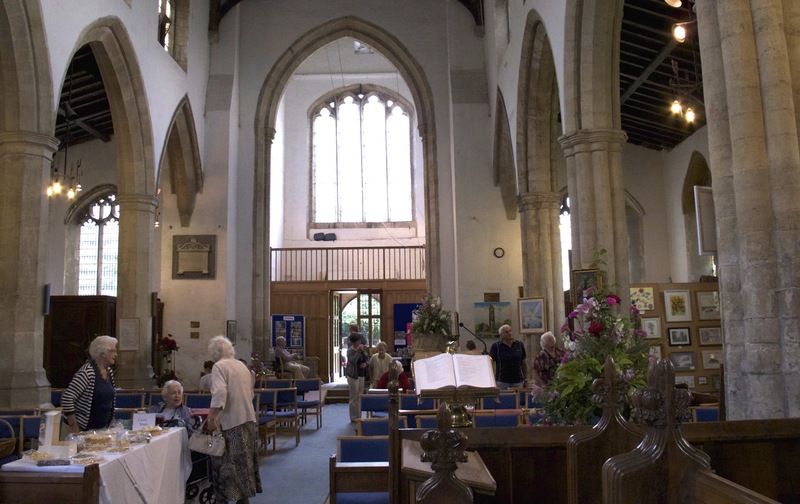 One aim of The Light Ships is to draw attention to the artistic work of people connected with the Fenland churches. Yesterday, I was able to include two photographs by Michael Strutt, who is a bellringer at Gosberton. Today, I’m delighted to share this poem by Valerie Venables, a writer and member of Moulton Methodist Church. Valerie took part in a wonderful morning’s conversation I had last week with residents of the village, generously hosted by Mary Brice. This poem is one result; my thanks to Valerie for sharing it with us. The ancient barques are yet alive! over ages long, have filled their holds with treasures. and the one which solemnly tolls for departed souls. others dart away, lost to the day. then billowing strongly, a storm of chords and notes. soar up into the roof space; an upturned ship shape. yet remain constant still, to the ever profound. The lightships float on an endless sea.